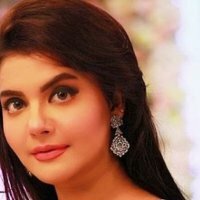 Nida Yasir was born in 1973 and her Zodiac sign is Libra because she was born in the month of October. 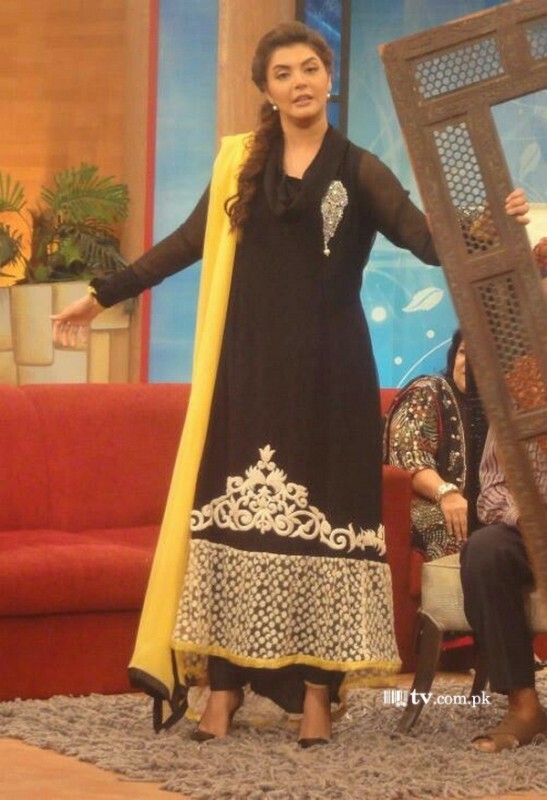 She is a Pakistani Host, Model and Actress. 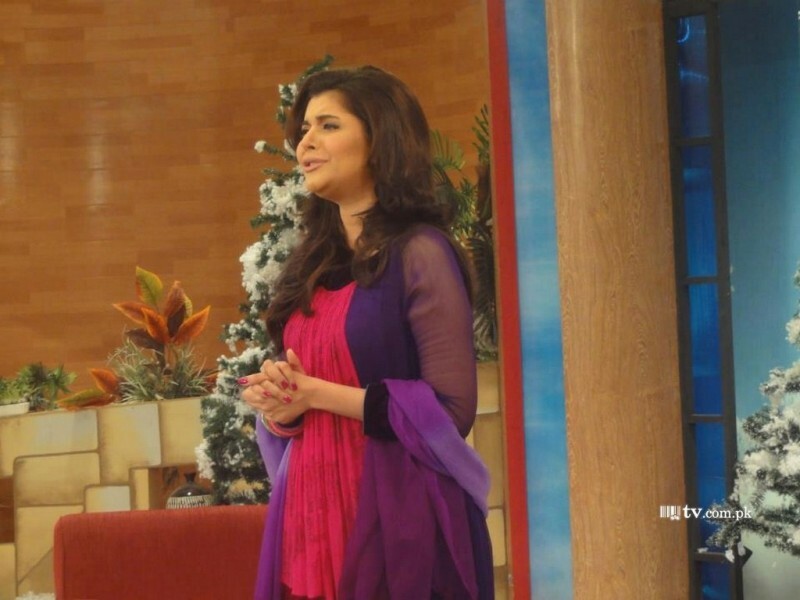 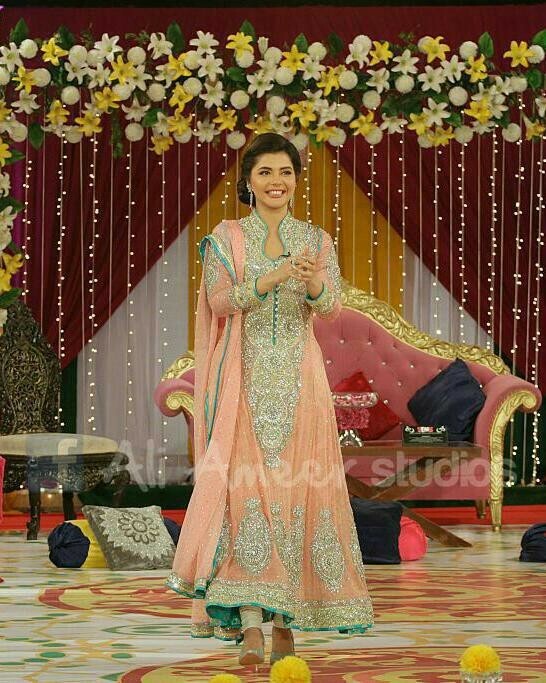 She is currently hosting in the morning Show Good Morning Pakistan at ARY Digital. 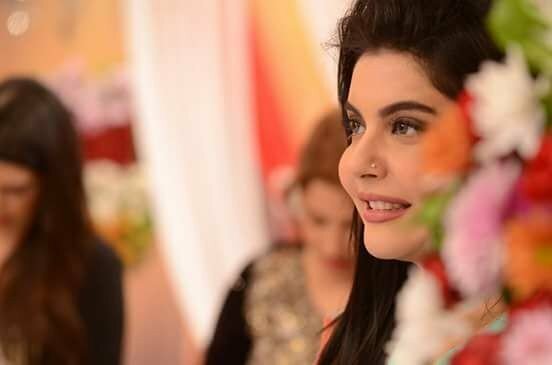 She is a wife of Director Yasir Nawaz and she is also Producer with him. 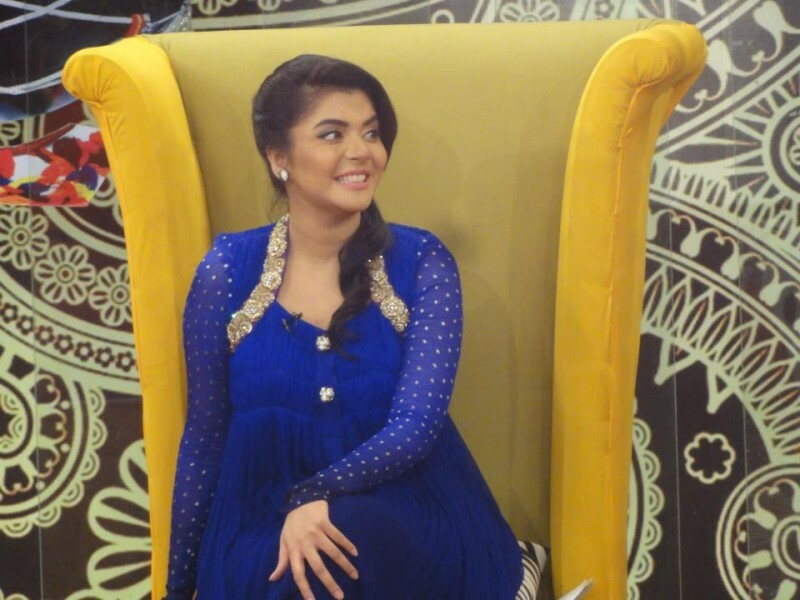 She is a very smart and adorable girl in Pakistan media industry with very qualified education skills. 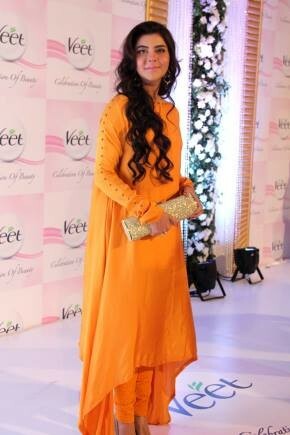 She is a mother of 3 children she has 1 daughter and 2 sons.